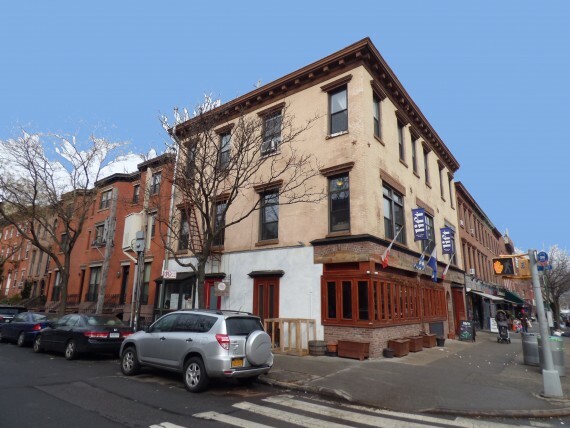 6,000± SF three-story mixed use corner building in the heart of Carroll Gardens, Brooklyn. Ground floor operating restaurant/bar with a 4AM liquor license. Second floor has a commercial tenant and third floor consists of residential apartments plus storage/office. Each unit utilizes separately metered electric heating. 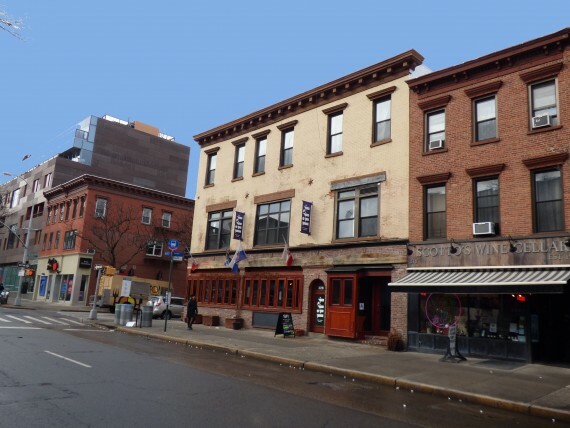 Great opportunity for investor or restaurant user looking to get additional income from tenants. In Re: Chapter 11 Case No. 15-43122 (CEC), Brooklyn Renaissance, LLC. United States Bankruptcy Court for the Eastern District of New York. For Inspection - see below for current schedule. Or email Jsandel@auctionadvisors.com for upcoming dates/times. Inspections of these properties are scheduled for this coming Wednesday Sept 14th, as set forth below. NOTE these are new inspection times (as of Sept 11) and are different than the times initially posted. 300 Van Brunt: 9:00-10:00 AM. ‎320 Court: 1‎0:30-11:30AM. NOTE: if you wish to see the apartments you must arrive by 11:00AM. 555-557 Union: 12:00-12:30PM. NOTE: this will be by appointment only.